Our nSpiration Series of controls offers a wide variety of options — from programmable models to controls that will allow you to easily monitor and manage your home comfort remotely from any device. All of our controls are designed to help you get the most out of your floor heating system. For large applications, or additional areas, you may have to pair your nSpiration Series thermostat with the nJoin power module. Not sure which control is best for your home? Call 800-875-5285 or email us and we’ll be happy to help you decide. Use this chart to compare your options. If at any time you have questions, use the chat tool at the bottom-right of your screen. 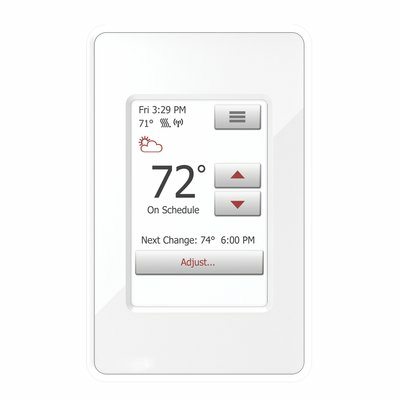 Check out some of our most popular videos about our floor heating thermostats. 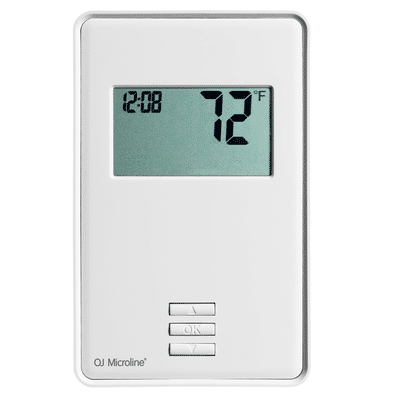 Want to use your own thermostat? 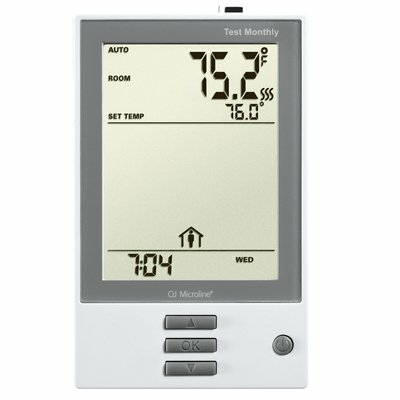 If you’re looking to purchase a smart thermostat or home automation system offered by a third party, you’re in luck! 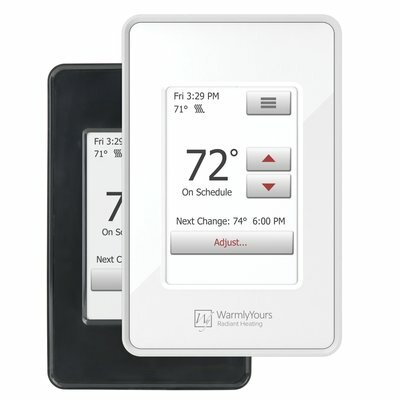 Although WarmlyYours does not sell the controls, we do offer integration kits to pair our floor-heating systems with these controls.